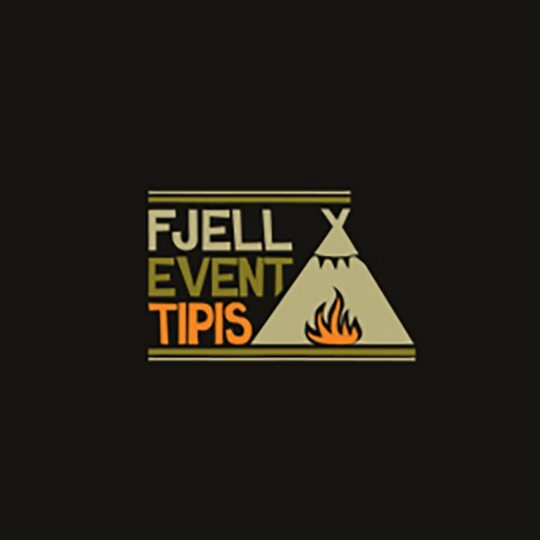 Fjell Event Tipis of Keswick hire elegant Event Tipis at stunning venues throughout the Lakes, Cumbria and beyond. Please email or call Thomas or Pete for details - we'd love to hear from you. An events company based in Keswick, CBA Events organise and event manage corporate events across the UK and Europe. Services include: audio visual, event management, free venue finding, corporate team building activities, award lunches, Christmas parties, custom exhibition design and instalment, corporate tickets and hospitality. Residential Outdoor Education Activity Centre set on the shores of Lake Windermere. Offering over 50 land and water based activities. Accommodates 400. A Cumbrian based online booking solution for any size or type of event. A cloud based, pay-as-you-use solution. Easy online bookings for events.